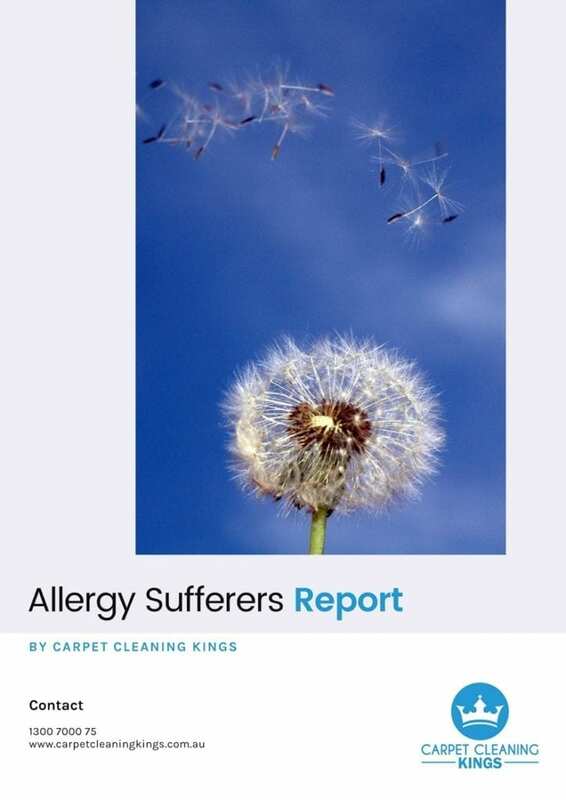 Despite your best efforts there’s a strong chance that your carpet is going to fall victim to a whole host of drops, spills, and stains. 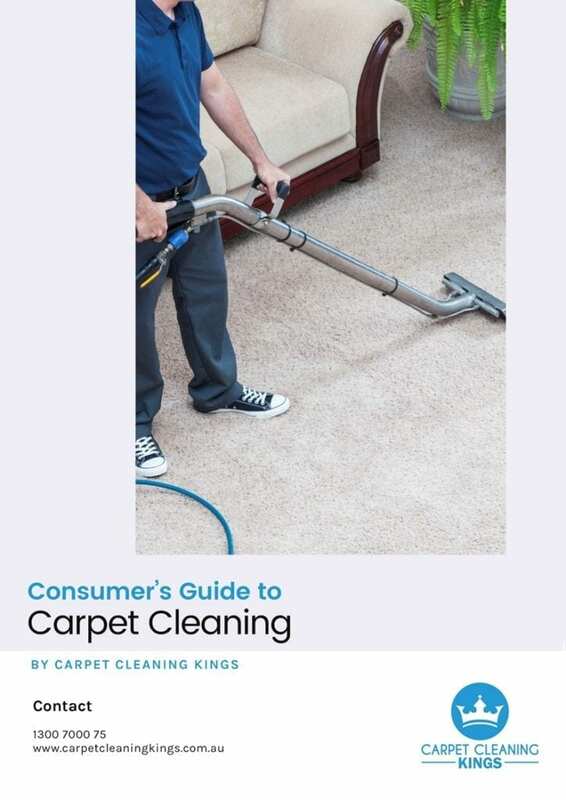 To learn how the pros handle their own carpet cleaning and spillage problems here are 5 top tips that we would recommend. 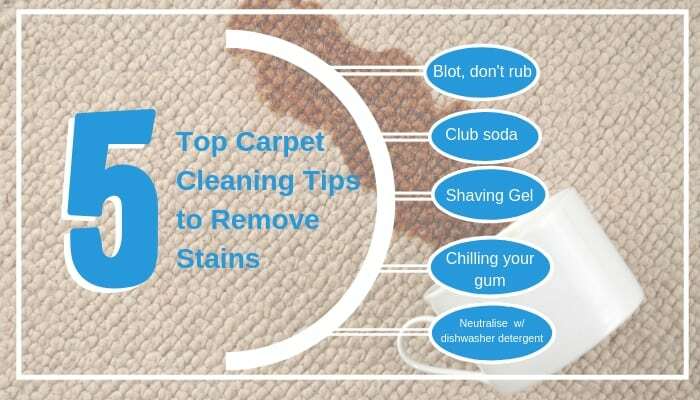 – Blot don’t rub – Firstly with any stain speed is of the essence but when you do start to remove it from your carpet then always blot stains and never rub them. 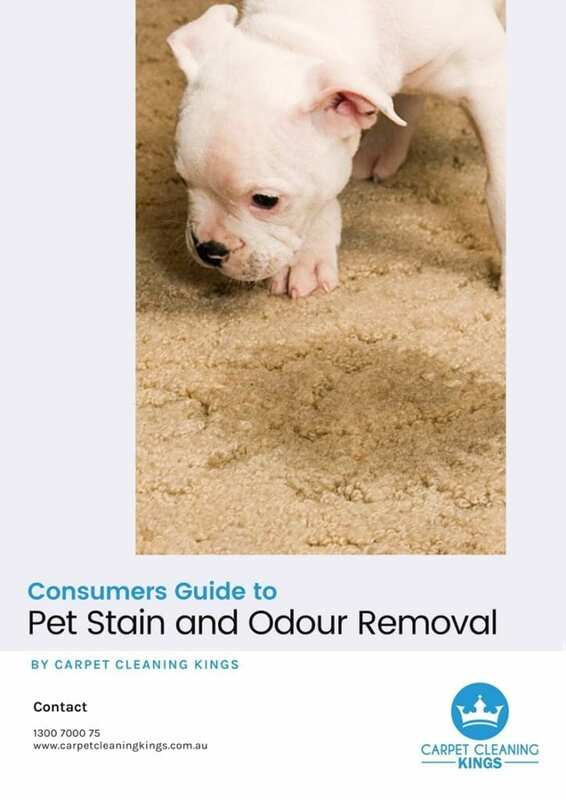 Rubbing causes the particles of the stain to penetrate deeper into the carpet fibres making it even harder to remove naturally. Finally always blot from the outside of the stain inwards as it prevents the stain from spreading further. – Club soda – If you have a beer or wine stain (particularly red wine) then club soda is extremely effective if you use it properly. Firstly put some soda on a cloth and just like the tip above gently blot the area. If this doesn’t remove it completely then place 1 part white vinegar and 1 part water into a spray bottle and spray the area. Leave for 10-15 minutes and then place a clean cloth on top and gently press down. If necessary repeat the process. – Shaving gel – For general stains household shaving gel works a treat. Apply the gel to the stain and let it sit for about 30 minutes. Once the gel has set then remove gently with a dry cloth. Finally finish with the same spray bottle solution as above and dry with a cloth. Shaving gel works for just about any type of general stain. – Chilling your gum – There’s nothing worse than tacky gum that’s been walked in on the sole of someone’s shoe, right onto your carpet. The best way to deal with it is to freeze dry it using common or garden ice cubes. Simply touch the gum with the ice cubes for around 30 seconds until the gum starts to set hard. Then use a spoon to gently remove it. Finally cut the carpet fibres as close to the gum as possible so that no signs of the sticky mess are left. – Neutralising grease stains with dishwasher detergent –Mix 1 cup of quality dishwasher detergent along with 1 part water in a spray bottle. Spray it onto the affected area and wait 2-3 minutes. Finally blot gently with a dry cloth to finish. 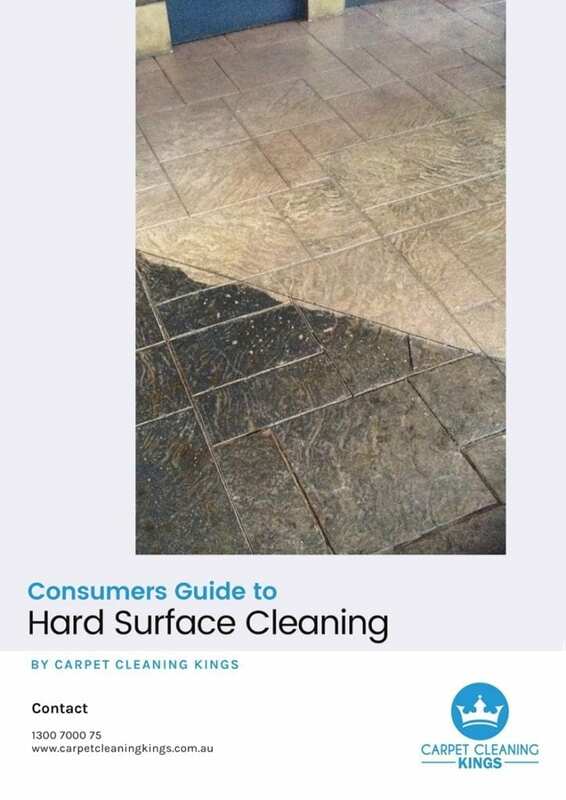 For larger stains, the process might have to be repeated several times until the stain has vanished. 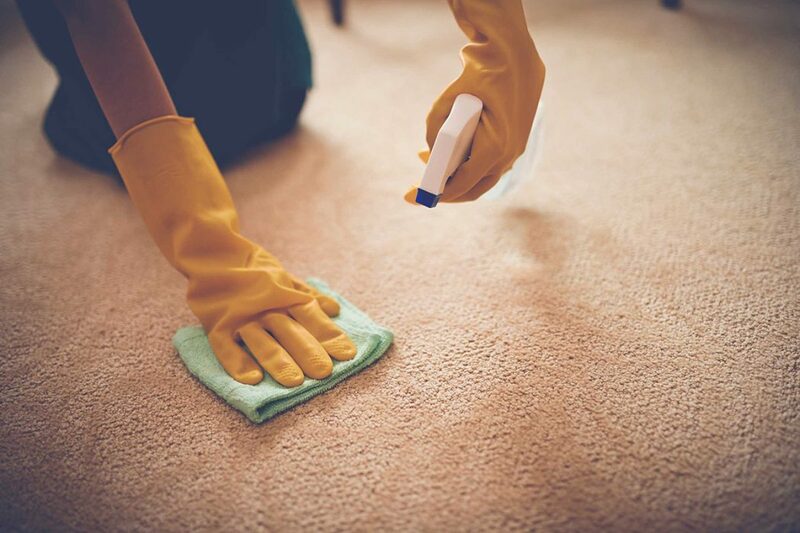 The above tips are great ways of removing stains quickly and efficiently but to help you keep your carpet in a pristine, healthy condition then it’s essential to have it professionally cleaned once or twice a year. 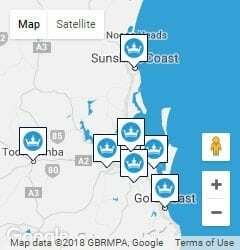 To make an enquiry or to get a quote, why not contact Carpet Cleaning Kings on 1300 7000 75 we’ll have your carpet looking like new in no time at all. 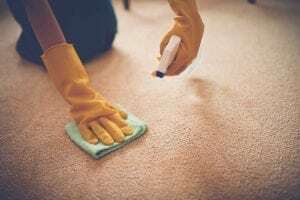 Let’s Get Back To Basics – Why Is Regular Carpet Cleaning Important?